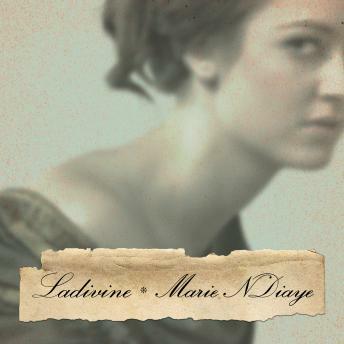 On the first Tuesday of every month, Clarisse Rivière leaves her husband and young daughter and secretly takes the train to Bordeaux to visit her mother, Ladivine. Just as Clarisse's husband and daughter know nothing of Ladivine, Clarisse herself has hidden nearly every aspect of her adult life from this woman, whom she dreads and despises but also pities. Long abandoned by Clarisse's father, Ladivine works as a housecleaner and has no one but her daughter, whom she knows as Malinka. After more than twenty-five years of this deception, the idyllic middle-class existence Clarisse has built from scratch can no longer survive inside the walls she's put up to protect it. Her untold anguish leaves her cold and guarded, her loved ones forever trapped outside, looking in. When her husband, Richard, leaves her, Clarisse finds comfort in the embrace of a volatile local man, Freddy Moliger. With Freddy, she finally feels reconciled to, or at least at ease with, her true self. But this peace comes at a terrible price. Clarisse will be brutally murdered, and it will be left to her now-grown daughter, who also bears the name Ladivine, to work out who her mother was and what happened to her.